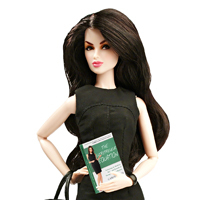 These dolls are no longer being offered as a pre-order incentive. 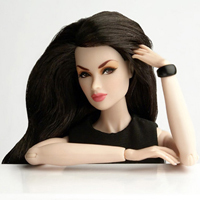 If you are a member of Integrity Toys’ W Club and are interested in the dolls, please contact the Liaisons for further instructions. What is the doll for? 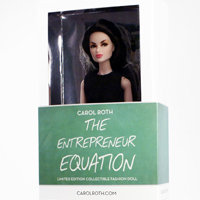 This is a doll that was created for the press in accordance with Carol’s new book, The Entrepreneur Equation. She has set aside a small amount for direct purchase as well. 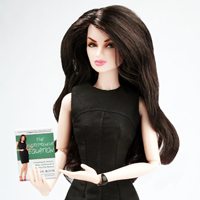 Oh, and this is also an effort to further Carol’s messages that (i) business doesn’t have to be boring, (ii) entrepreneurs have to leverage their resources and networks and (iii) that a woman can both be feminine and intelligent! Contact us with questions. 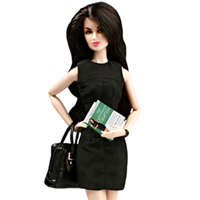 Or email wclub @integritytoys.com (no spaces).